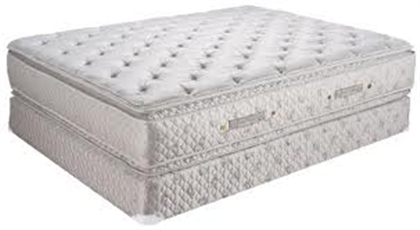 Established retail bedding outlet in Lafayette, Indiana where you open by appointment to sell mattresses. Set your own hours and control your own schedule through Facebook and Facebook Marketplace-- AND enjoy a non-stressful job where you earn over $100,000! A truly innovative approach to the bedding business using social media to set appointments where 7-10 appointments buy on the spot. Very little overhead and very small staff needed to build this into a great career. You get full support from your main supplier and our proven program will give you peace of mind and a great income and allow you to freely ad additional locations. The business has over 250 five-star reviews on Google and tons of happy clients in the marketplace. Retail overhead is extremely low and the business comes with a bonus location in Columbus, Indiana if you choose to take it. A very smart business!